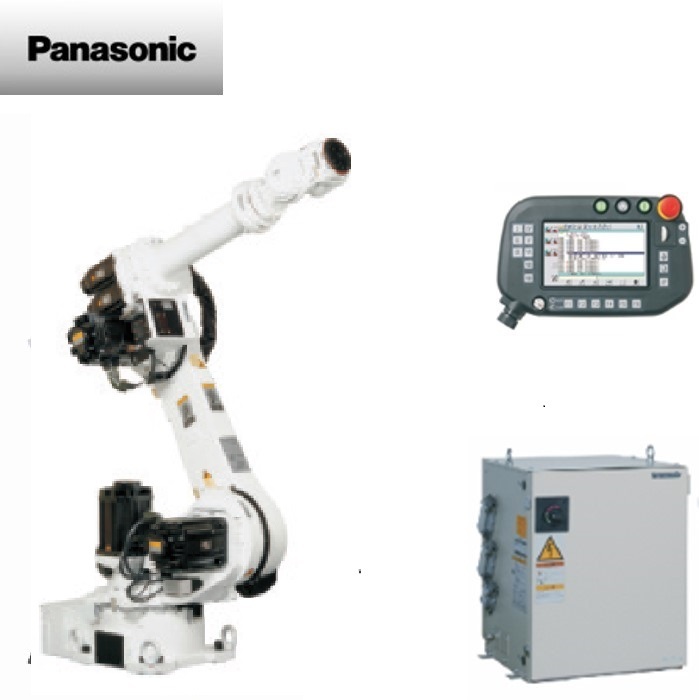 The Panasonic YS robot series satisfy industry requirements for advanced industrial robotic systems in the most demanding of applications. 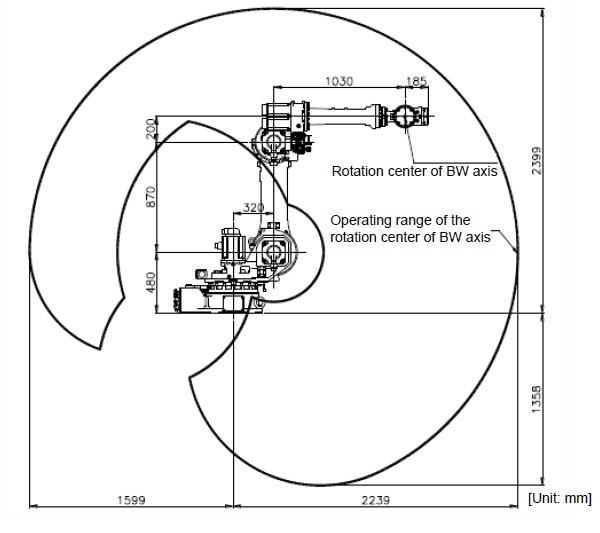 The Panasonic YS080G3 Industrial Robot System has 2,239mm of horizontal reach and an extensive work envelope as shown in the elevation and plan view diagrams. 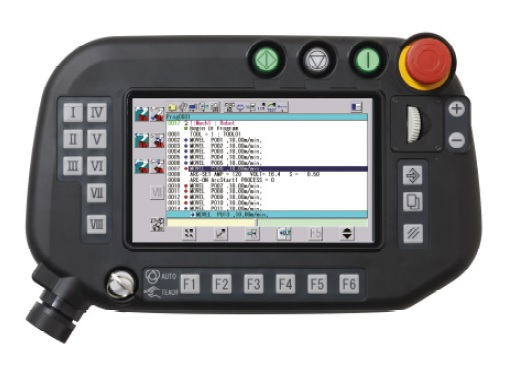 Controls maximum 27 axes with multi robot and external axis control. 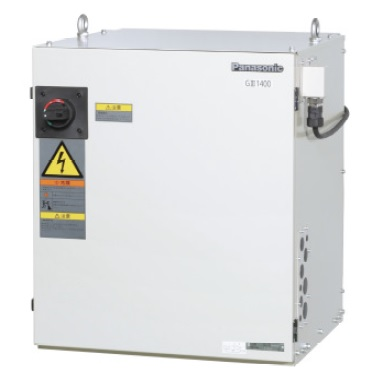 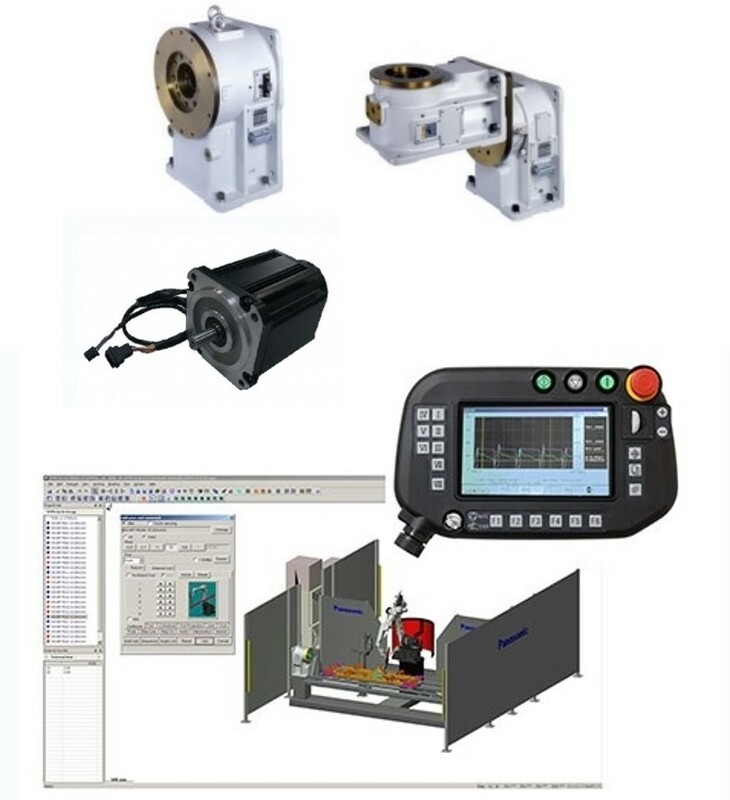 Includes Start / Stop / Servo On and Emergency Stop switches for production control.